Take another look! This property has been transformed and is currently housing a daycare facility, which is relocating. Daycare equipment, including 3 compartment sink, may be available for purchase from daycare operator. If not a daycare, this former church has lots of potential. With the R-3 zoning it can be used for a residence, church, office building, private club or lodge or lodging house. This home is immaculate and pride of ownership is obvious. 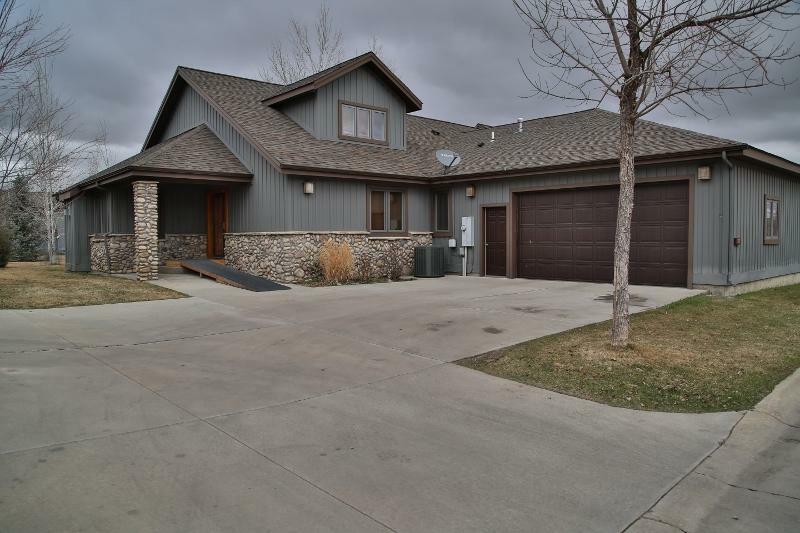 4 bedrooms, 3 bath with 2 master suites, and an office that could serve as a 5th bedroom. Wood floors, new roof and new paint throughout. Downstairs you'll find a family room with a bar for entertaining your guests. 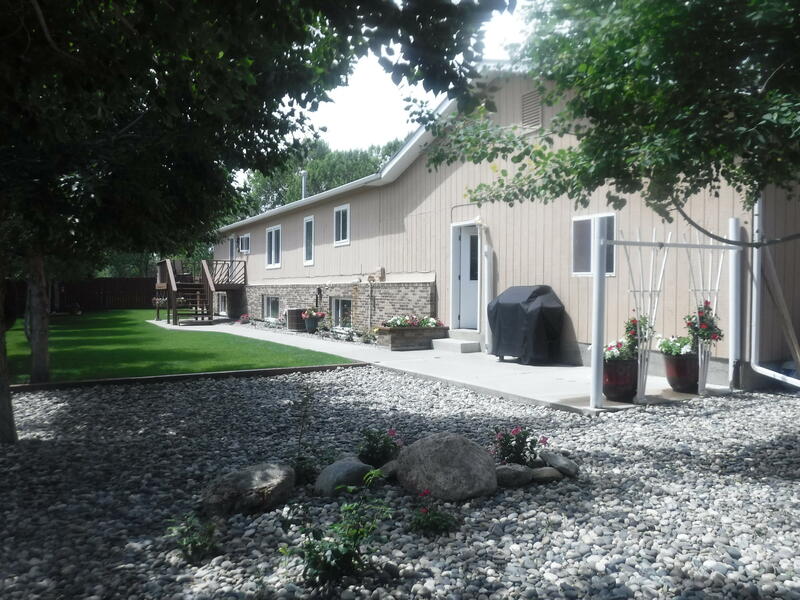 Paved driveway with a 2 car garage and extra parking, fenced backyard with a garden area. Opportunity! Wow what a home! This Updated, Impeccable, Luxurious 6 bedroom 2 3/4 bath could be your new home! If you are looking for a spacious home that is spotless, this is the home for you. The home has a like new kitchen that was designed and installed professionally to the highest standard. The bathrooms have been recently updated and have granite countertops. This exquisite Powder Horn Home was featured in ''House Beautiful Magazine!'' 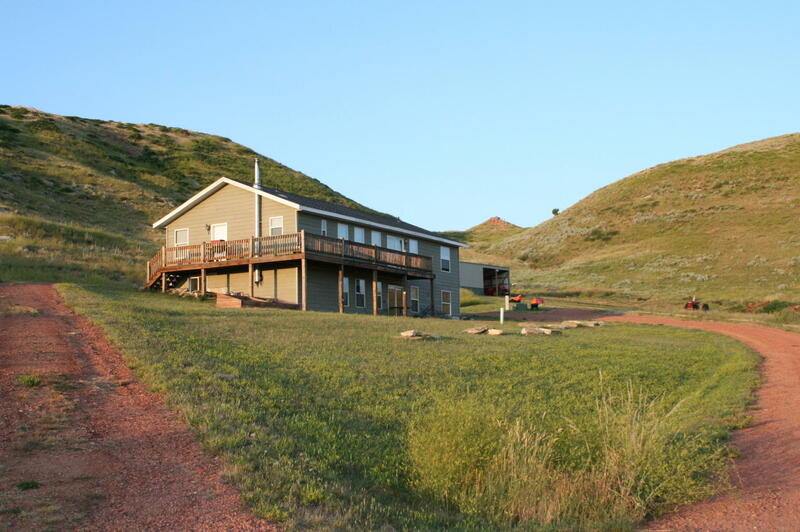 Offering Stunning panoramic views of the majestic Big Horn Mountains, and the 27 hole golf course. The home is perfect for entertaining, on both levels. The attention to detail is evident throughout with box beamed ceilings, custom pillars and beautiful hard wood floors. Pointe Paired Deck home ready to move into. 1.5 story paired home includes 3 bedrooms, 3 baths, attached 2 car garage, gas fireplace, loft area with a bath and great storage room. HOA includes lawn and snow removal, sewer, trash, and irrigation water. A 700 sq. ft. covered patio with beautiful views off the dining room and living room area. 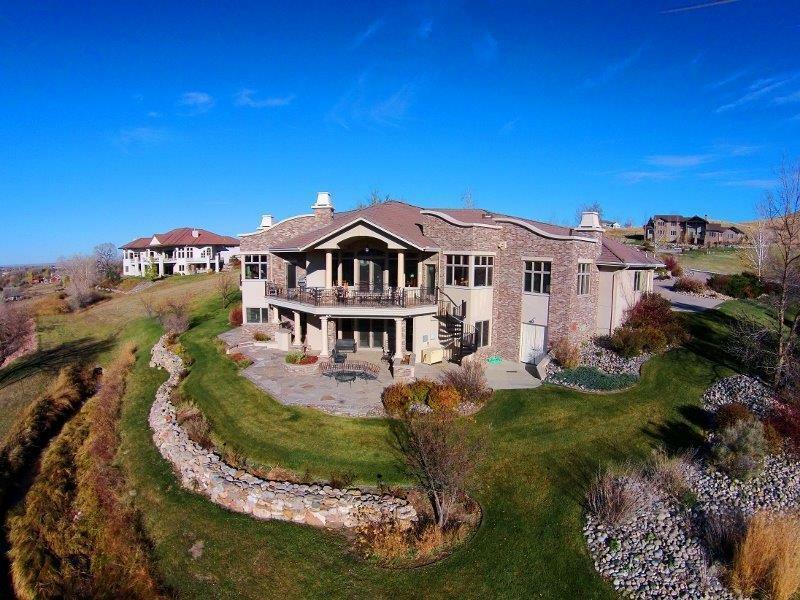 Beautiful custom home, built by Evergreen Dwellings on a 1/2 acre golf course lot at The Powder Horn Golf Community. 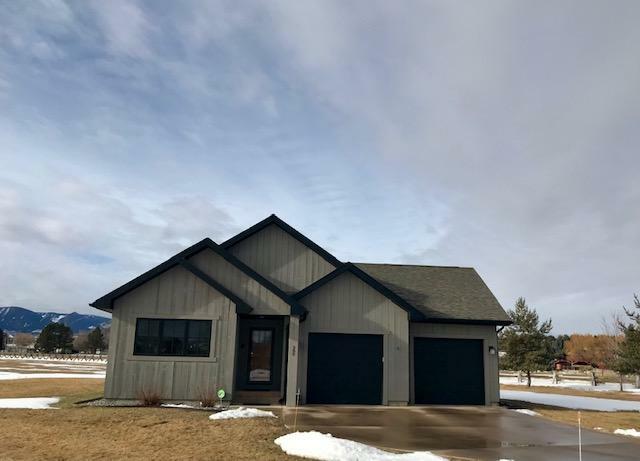 Custom upgrades throughout including red oak floors, new carpet and paint, Alder doors and trim; kitchen with new granite slab counters, stainless appliances, pantry. 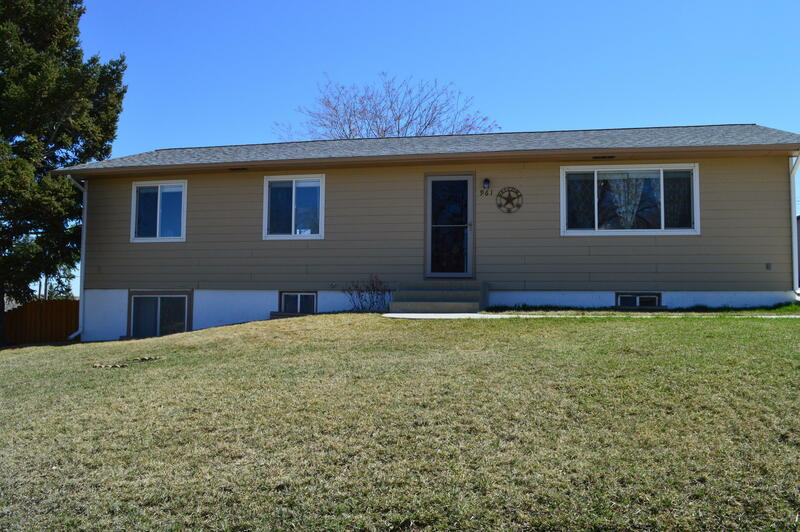 Spacious home with many updates: lights and appliances, railings, paint, deck, newer roof, gutters, hot water heater, and more!! 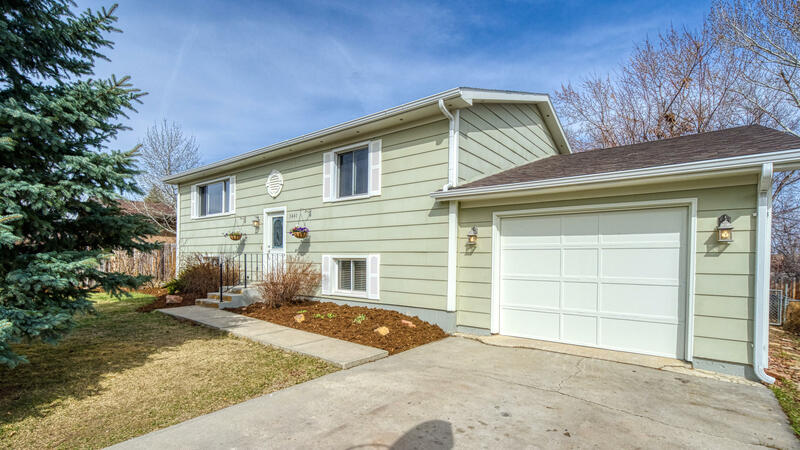 Super clean and offers a comfortable layout with space for entertaining inside or out in the large back yard. Located in a quiet cul-de-sac. 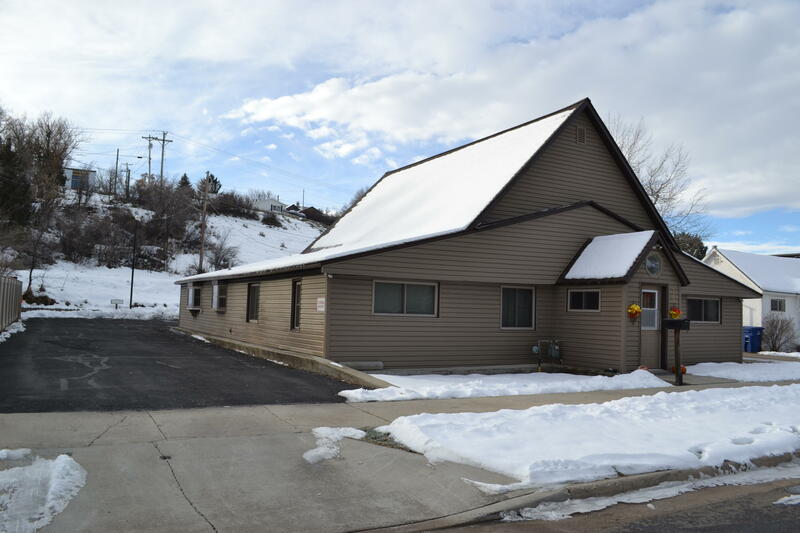 Owner is a licensed real estate agent in the State of Wyoming. Living the easy life! This 3 bedroom, 3 bath townhome in the Meadows offers 2 master suites and a room for guests or an office. With an HOA that takes care of all your outside work, including repairs and paint! No more shoveling snow or mowing. 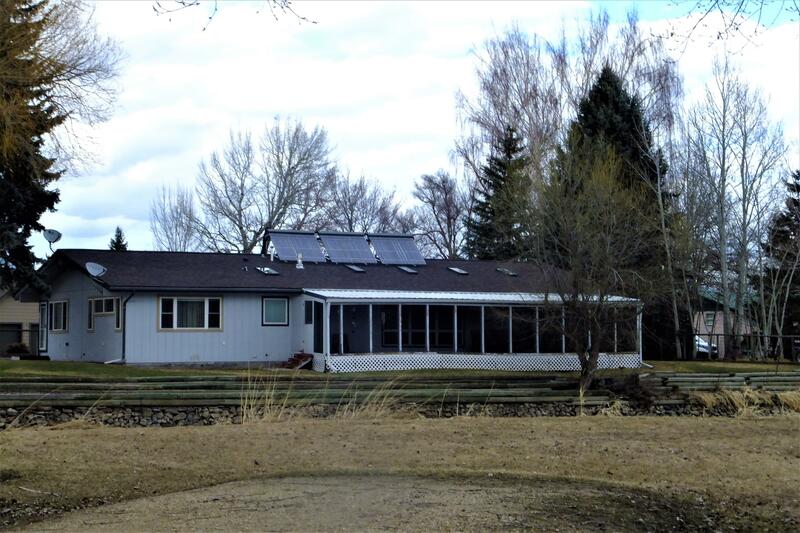 This property had a new roof in 2016 and a new furnace and air conditioner in 2018. Many of the windows were replaced in 2017. 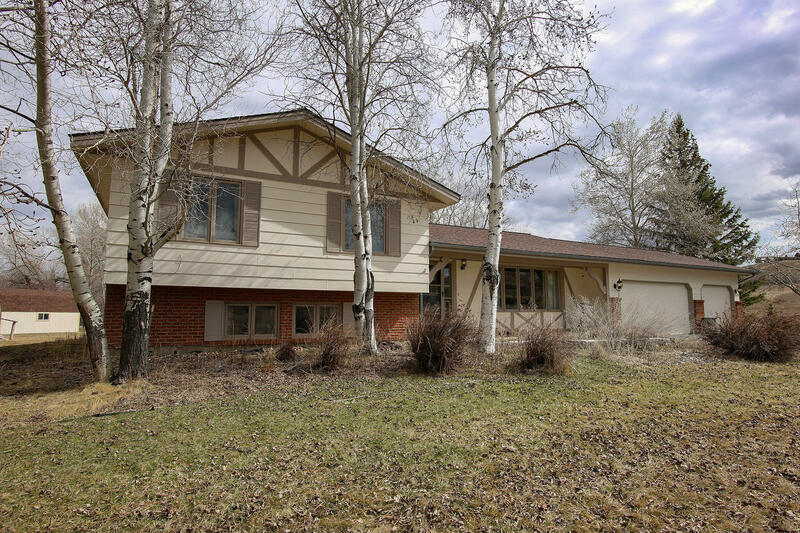 This inviting single level 3 bedroom, 2 bath home is perfectly situated overlooking Tongue River in Ranchester. 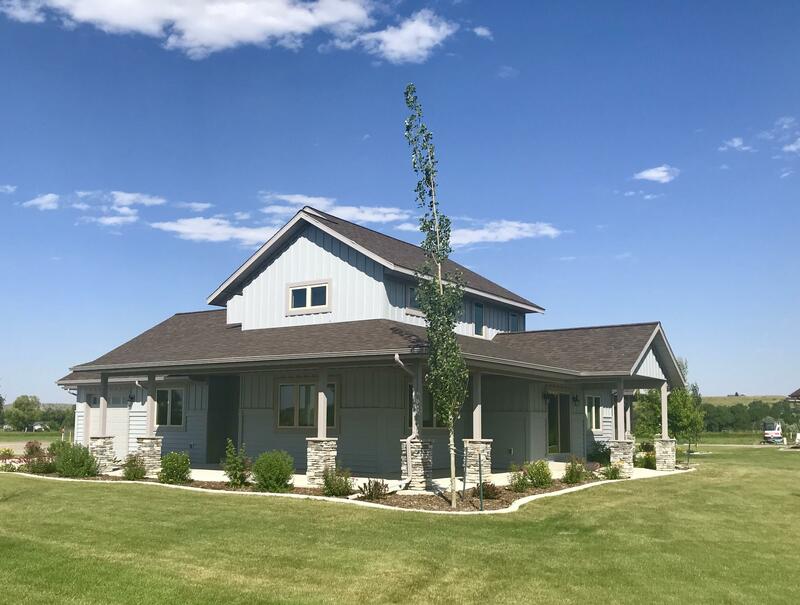 In 2239 square feet, on almost a half of an acre, you will find a home that is comfortable, cozy, bright, well-designed and beautifully updated. Enjoy the park, river and mountain views along with the sounds of the river. Mountain Views on Country Property. 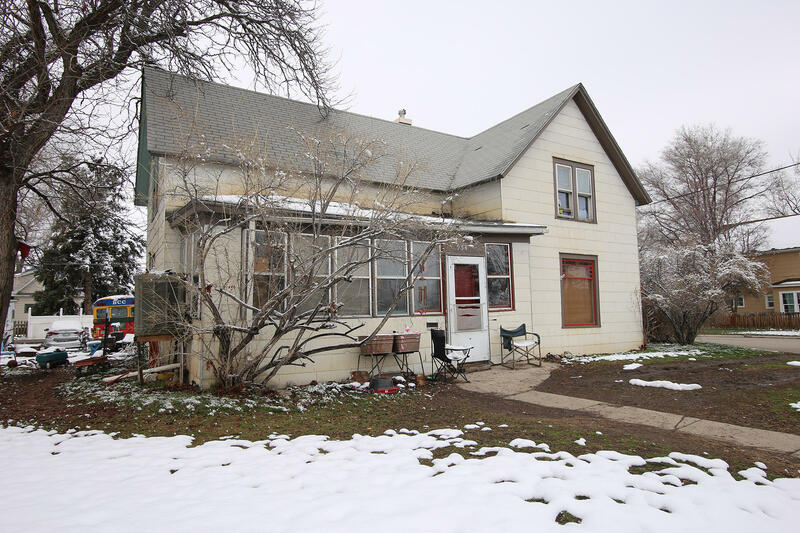 This property has approximately 35 acres a land with a portion of that in hay pasture and the remainder of it as dry range land and a fenced corral. There is a 3-bedroom, 2-bath modular home with an unfinished basement. The home utilizes a private well and a septic system.